•Pre-owned cabinet in great condition. This is a re-issue of one of the first creations ever to come from the mind (and hands) of Marco De Virgiliis. 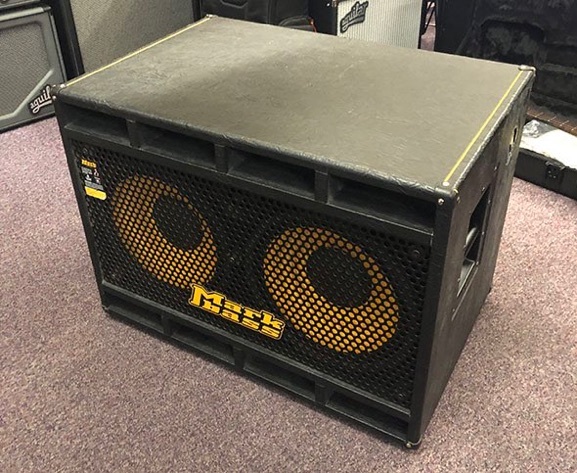 In 1996, he produced the Parsek 600F32, probably one of the first 2x12" bass cabinets. 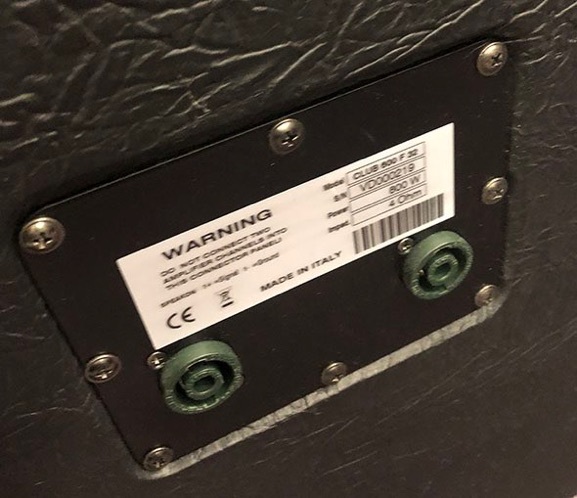 The great success of this cabinet and Parsek bass amps (and increasing requests from musicians and dealers) led to the creation of Music Man's Audiophile bass amplification brand, in partnership with Mr. Sterling Ball. All this success eventually convinced Marco that the time was right for the start of a new Italian brand... and that's when Markbass was born!